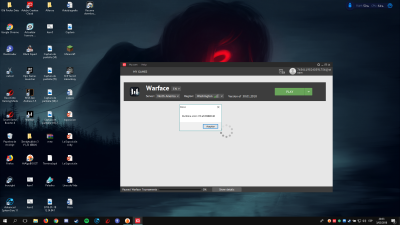 The screenshot is of very low resolution, I cannot read the error message. 3. There maybe some error messages about mouse in HiAlgo log files. Also: maybe try disconnect and reconnect the mouse, see what will happen.